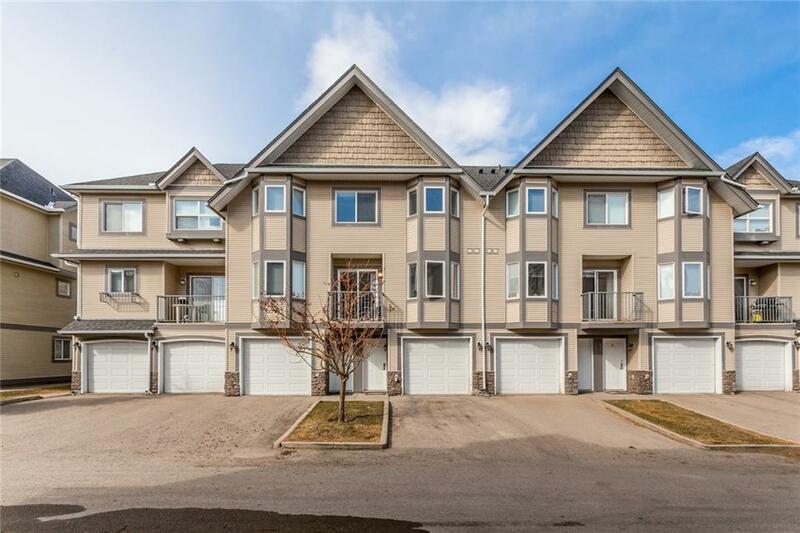 Dont miss out on this fantastic 2-bedroom 2.5 bath townhome located in the lovely and desirable community of Cedarbrae. Built in 2004, this 1182 sq.ft. 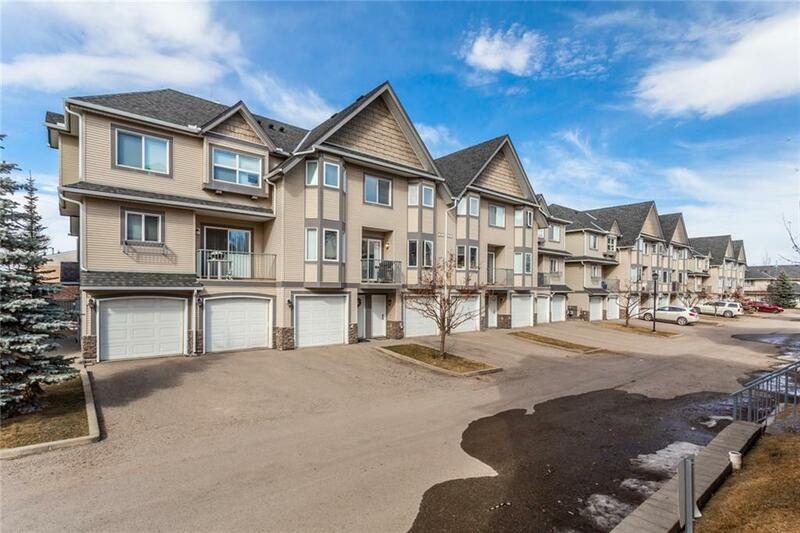 well maintained condo is a close walk to shopping, schools, playgrounds and parks. This is a great home with a very practical layout, ideal for entertaining. The main floor features hardwood flooring throughout, a huge living room, half bath, a large kitchen with stainless steel appliances, granite counters, a breakfast nook and sunny patio. Heading upstairs you will find convenient laundry room, a large master bedroom fit for king/queen with the 3piece ensuite & walk-in closet. The second bedroom is a good size featuring a 4piece bath. 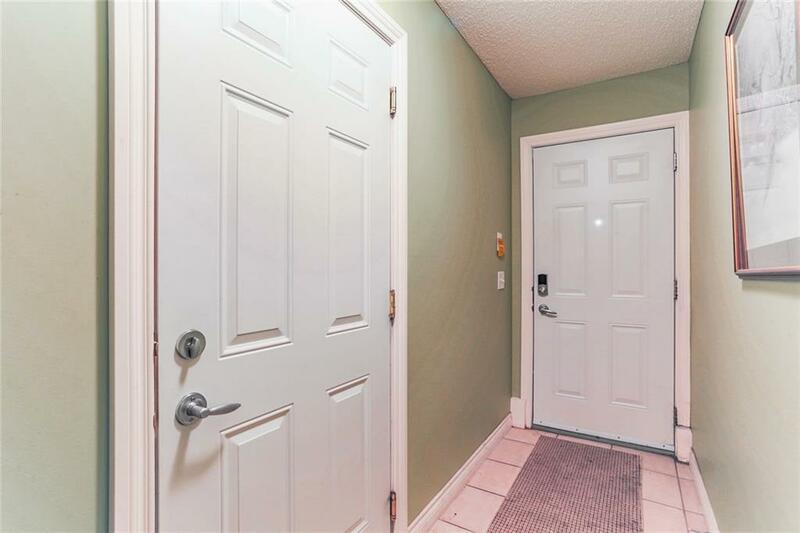 Comes with a double attached tandem garage, insulated and dry-walled with walkout to patio. 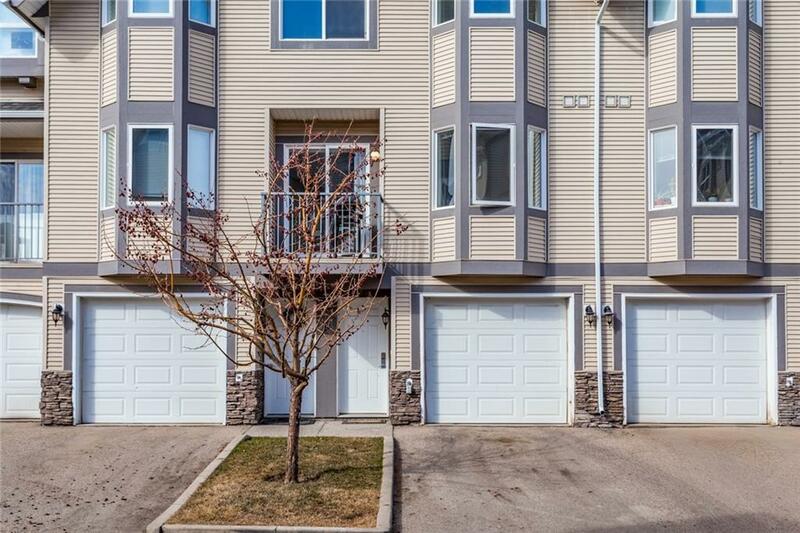 Close to restaurants, Southland Leisure Centre, Glenmore Park, Fish Creek Park and public transportation. A great place to call home!